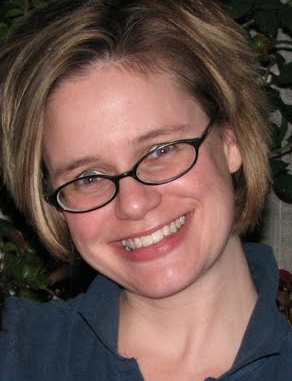 Rave: Where Are They Now? our fave stars now? We did a little digging and this is what we found. sassy youngest child in Mrs. Doubtfire. 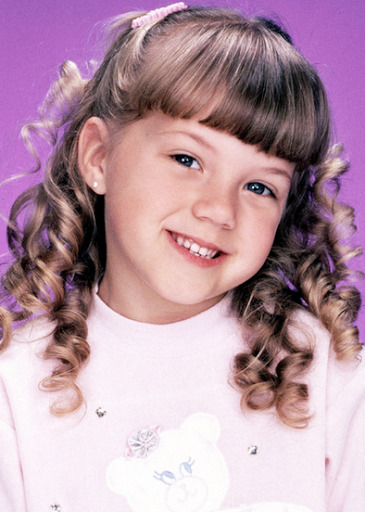 Remember this precocious, adorable little girl? 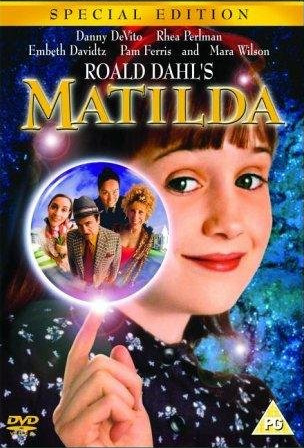 Matilda basically looks the same. 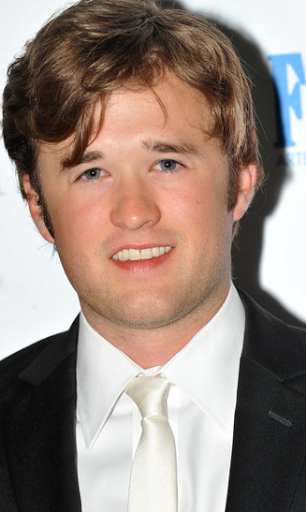 acting is not very fun,” Wilson attended New York University and is still a performer. 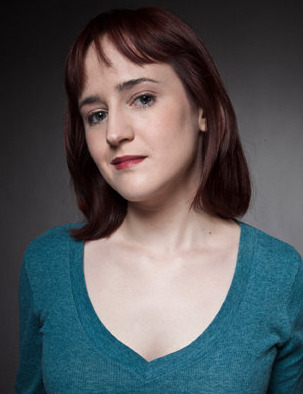 She currently works as a playwright and thespian in NYC. phrase long before #YOLO entered our vocabularies. STILL all smiles and curls. the ending of Full House. 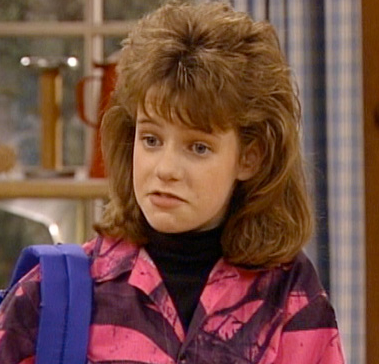 Barber, best known as the love-to-hate, mullet-coiffed character Kimmy Gibbler. account (with more than 45,000 followers). 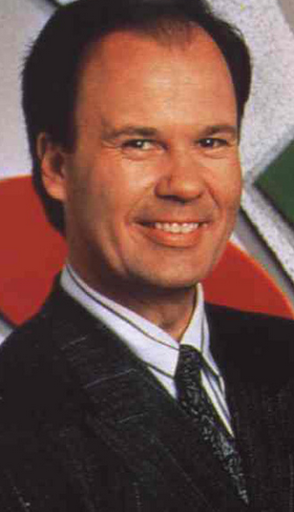 wrestler, with the stage name of, you guessed it, Mr. Belding. For updates (they are riveting), follow him on Twitter. nomination for Best Supporting Actor at age 11.
to star in Wake the Dead, a modern-day retelling of Frankenstein. 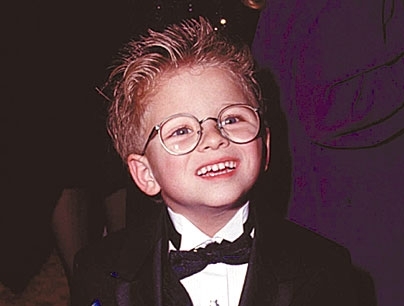 He stole our hearts as the cutest bespectacled kid in Jerry Maguire and as friend to the furry in the Stuart Little movies. Oh. My. Gawd. Little Jonathan definitely grew up! 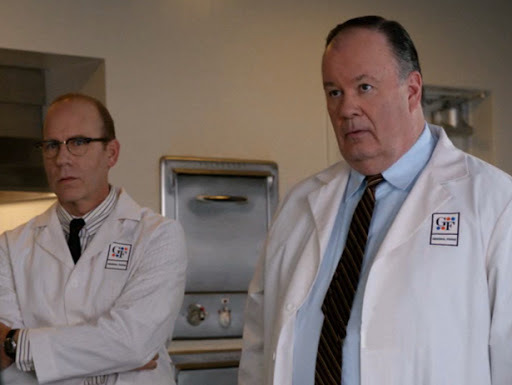 Now a self-proclaimed gym rat, Lipnicki is currently starring in a show called MotherLover (no description provided on IMDb). Hopefully it’s based on this.